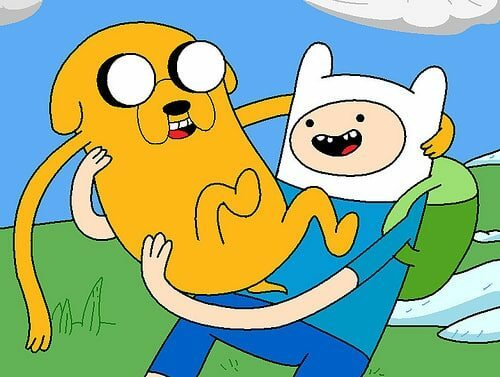 A debut trailer has been released for the lengthily named Adventure Time: Hey Ice King! Why’d you steal our garbage?! The game, based upon the cult North American animation series, sees Finn and Jake wake up one morning to find their trash stolen by the Ice King. Jake couldn’t really care less, although soon discovers that the Ice King is using the contents to construct a Garbage Princess, and so they embark on an adventure to teach him a lesson! You will be able to explore perilous dungeons to discover unimaginable treasures,. Those within North America that pre-order the collector’s edition of the game will receive a premium SteelBook case, a limited edition replica stylus in the style of Finn’s Gold Sword, an exclusive Finn & Jake’s Monster Manual, and a bonus fold-out poster map of the Land of Ooo. Adventure Time: Hey Ice King! Why’d you steal our garbage?! is set to release later this year for Nintendo 3DS and Nintendo DS.